Global e-commerce sales are constantly being generated through desktop as well as mobile devices. Were you aware that every 30 seconds, there are $931,490 in sales made through desktop computers and $269,683 made through mobile devices? Before purchasing a product, almost half of the people that shop digitally know where to find it. Basically, this means that they already have an online store in mind. Other shoppers, according to a 2015 MineWhat survey, will visit three online stores before buying anything, however. Today, any company that offers credit cards as a method of payment for customers faces the threat of chargebacks. Typically, a chargeback is when a customer requests a credit card issuer to reverse the amount for an order they made from you to get the money back. Initially, this was put in place to protect customers from unscrupulous merchants. 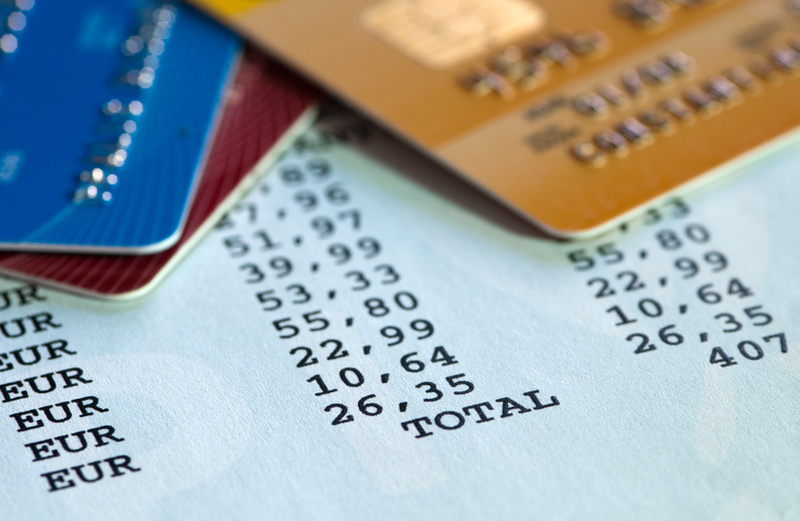 Nowadays, customers have taken things past the edge and can initiate a chargeback whenever they want. And this impacts many businesses. 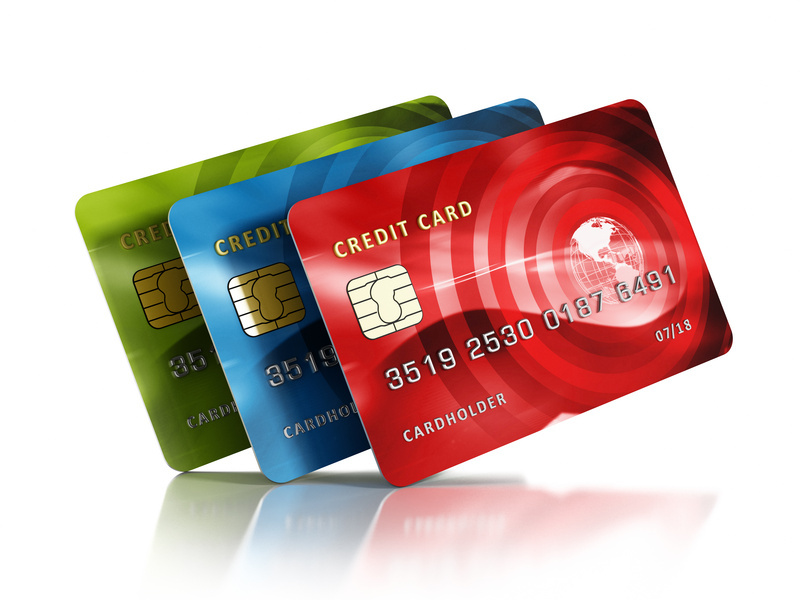 The good thing is that you can benefit from a chargeback protection and here is how.